Earlier this month, we told you about talks Apple had reportedly held with U.S. radio company iHeartMedia about a possible Apple investment in the faltering radio company. 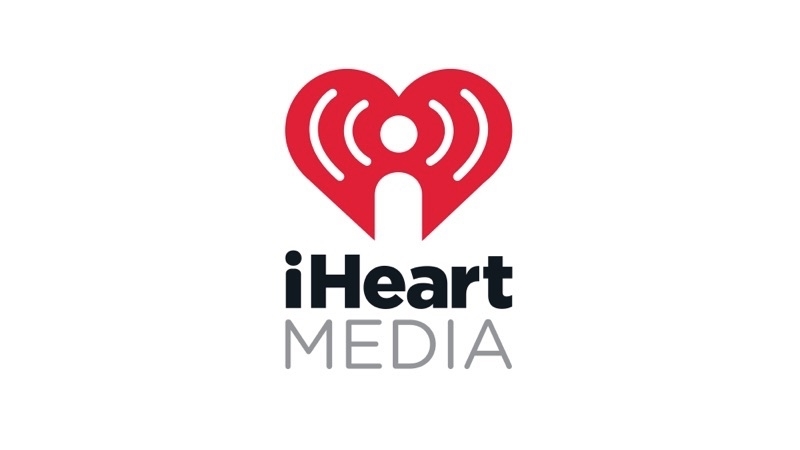 Although iHeartMedia filed for bankruptcy earlier this year, the company remains the largest radio station owner in the United States, with over 850 terrestrial radio stations. Financial Times (via MacRumors) now offers more information about the ongoing talks between Apple and iHeartMedia. While no deal is imminent, it Appears Apple is still considering how it could invest in iHeartMedia and best make use of the company’s assets to help it promote Beats 1 and Apple Music to iHeartMedia’s millions of listeners across the U.S. It is likely that the millions of iHeartMedia radio listeners will eventually migrate to online options over time, and a deal with iHeartMedia would put Apple Music in the position of being a default destination for those users, helping it to compete with other streaming services, such as Spotify.